Don't put your family at risk. You need cybersecurity that can keep you safe from identity theft and viruses on all your PC, Mac, and mobile devices*. 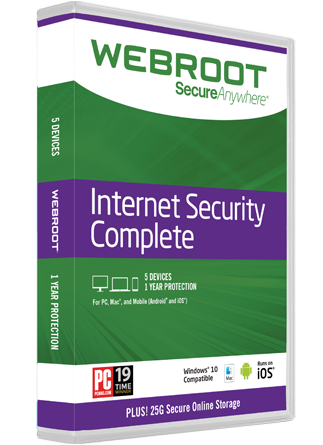 You need Webroot SecureAnywhere® Internet Security Complete. Start your free, 30-day trial here. Prefer to talk to a representative on the phone? Call us at 866-350-6089 and mention SiriusXM. Don't put your family at risk. You need cybersecurity that can keep you safe from identity theft and viruses on all your PC, Mac, and mobile devices. You need Webroot SecureAnywhere® Internet Security Complete. Start your free 30-day trial here. Don’t leave your family vulnerable to cyberattacks—start your free 30-day trial today. *iOS device protection consists of a secure browser, backup , and password management. It does not scan iOS apps to block malware. Take a free trial. No credit card required.